- This product is a solar emergency charger, 2 USB port can Power for two devices simultaneously. - Meet an emergency: When you go outside or power cuts, you also can use your mobile phone with solar energy. - Convenience: Whenever and wherever you are, you can charge your mobile phone in time. 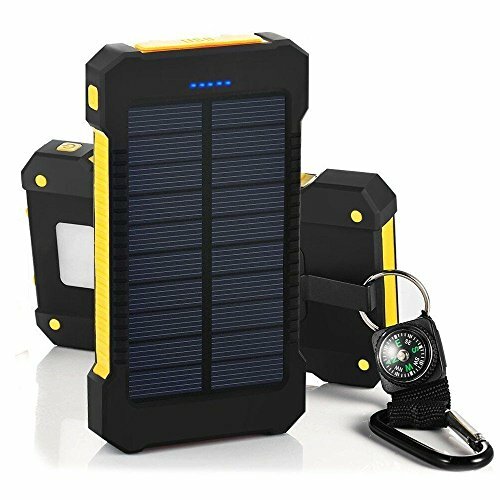 - Environment protect, save resource: You can use solar energy to charge your mobile phone wherever and whenever. If you have any questions about this product by BBtech, contact us by completing and submitting the form below. If you are looking for a specif part number, please include it with your message.